We're having a party and you're invited! Come celebrate 50 years of St. Ambrose in Baltimore. Tickets will go on sale in February, and in the mean time save the date for the Gala. Through their Priority Markets Program, the Wells Fargo Foundation has awarded $80,000 to St. Ambrose for the preservation of the Union Avenue apartments. 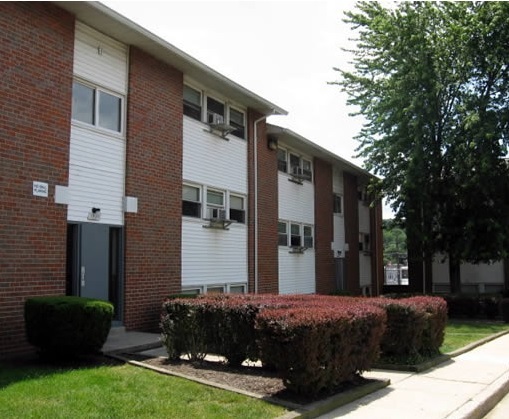 This garden style apartment complex, home to 54 families, will receive substantial renovations to assure that it meets the competitive standards of today’s market and that it is viewed as an asset to this community. With a severe deficit in the number of affordable rentals in the City, this funding from Wells Fargo represents a significant investment in the community and assures an improved quality of life for the residents. Our Host Home Program is taking off! The program identifies, screens, and trains community members who volunteer to host youth aged 18-24 that are in need of immediate housing. 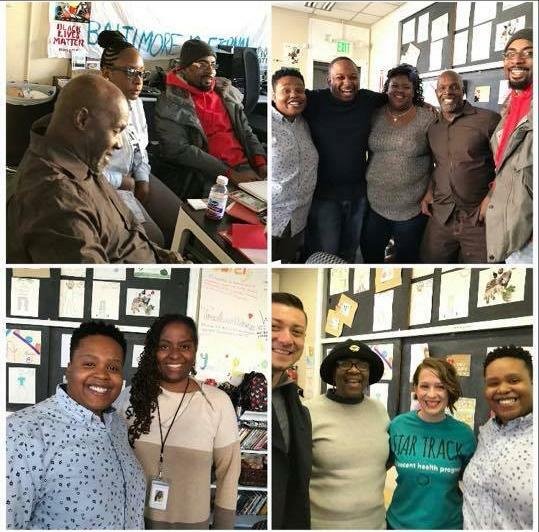 Last week we held our second training session for another seven hosts hoping to make a difference for homeless youth in Baltimore. ﻿You could be a host too! Our next two training sessions will be on February 17th and on March 17th. Contact Renee Stainrod at renees@stambros.org or at (410) 366-6180 ext. 233 if your interested. Malatto has been homeless for the past 3 years. During that time he has stayed with friends and different homeless shelters across the city. Now he is eagerly anticipating the start of St. Ambrose's Host Home Program. 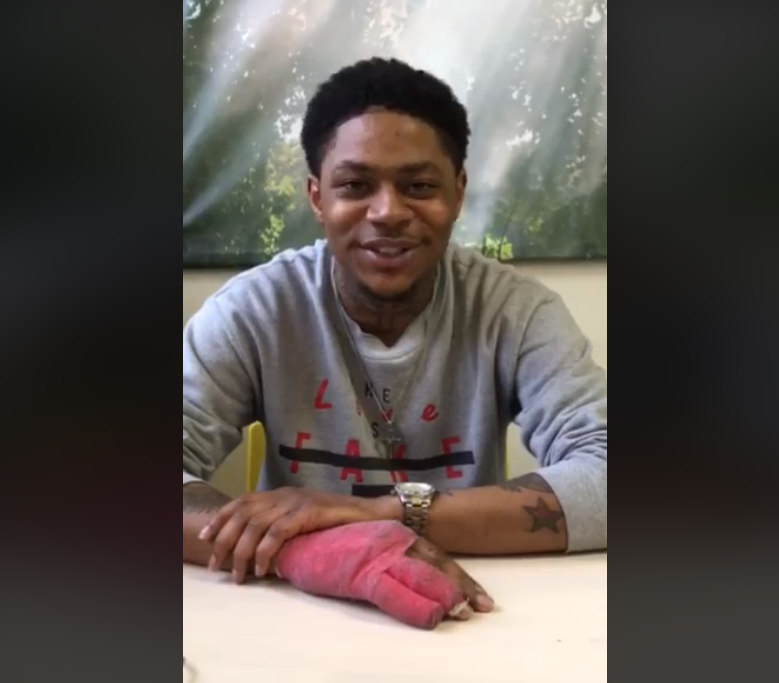 Hear what this program means to him in this video. 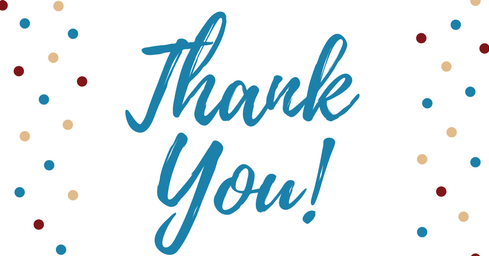 Thank you to all our donors who gave to our Adopt-A-Family and Annual Fund campaigns! There are too many to name here, but we grateful for each and every one.